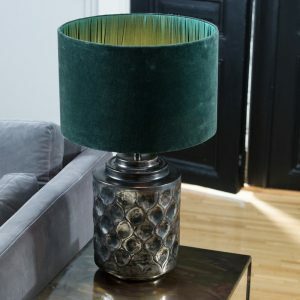 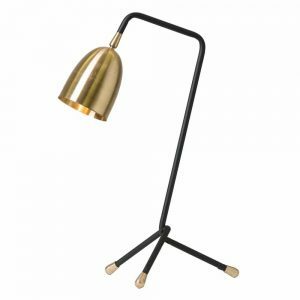 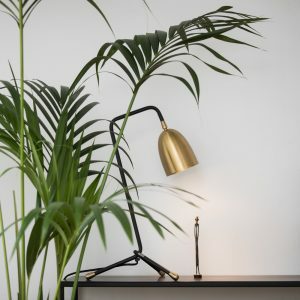 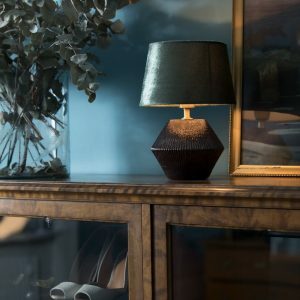 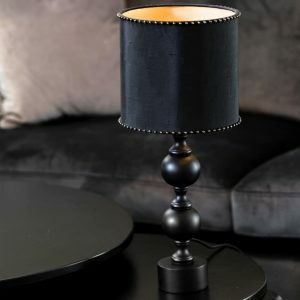 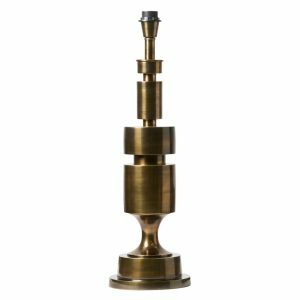 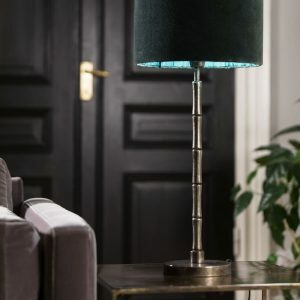 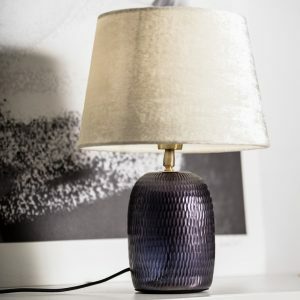 Create a cosy atmosphere by your bedside or brighten up your office with one of our unique table lamps. 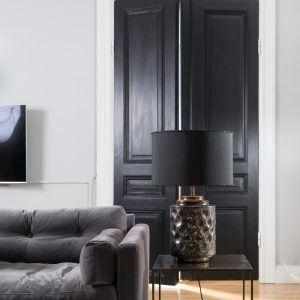 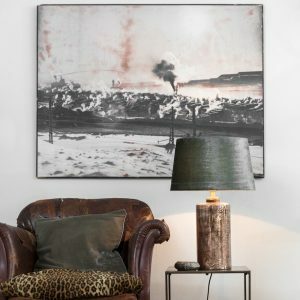 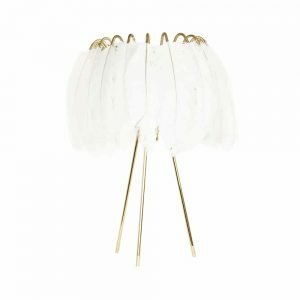 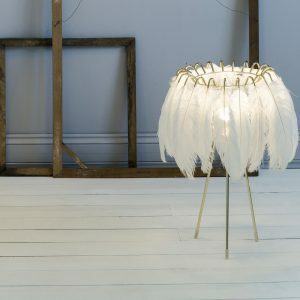 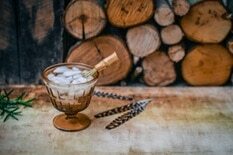 Glam up any room with a luxurious feather shade that harks back to days gone by, or keep it contemporary with wire metal frames, cast iron, and hand-blown glass accents. 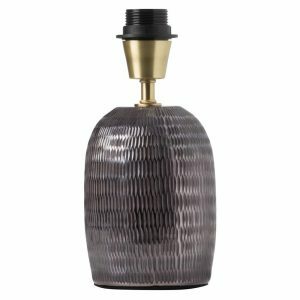 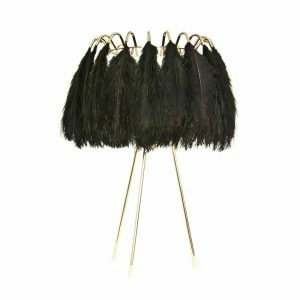 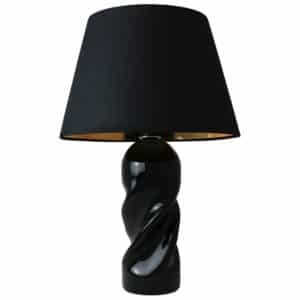 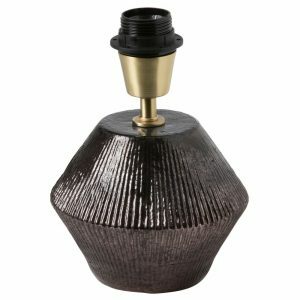 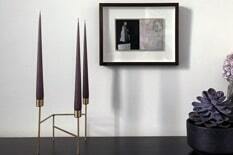 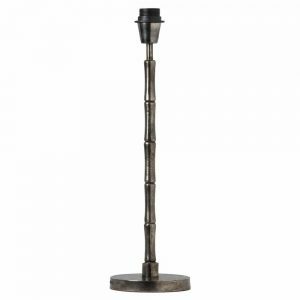 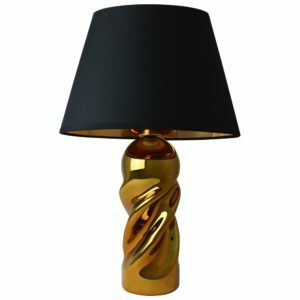 These beautiful, sculpted lamps and unusual forms will add elegant, artistic flair to your home décor.